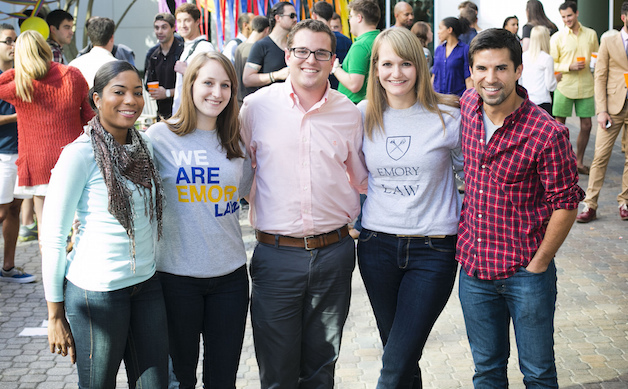 We invite all prospective students to visit us and see what Emory Law has to offer. 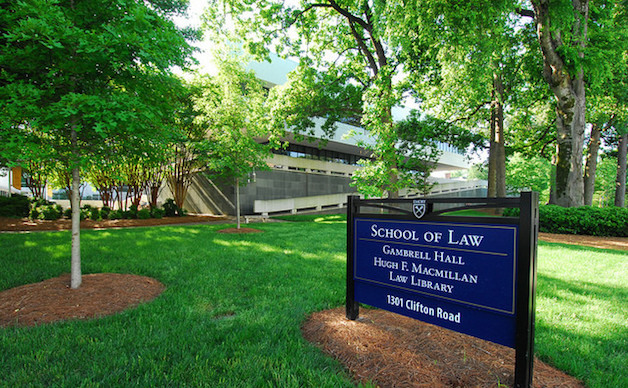 According to The American Lawyer, Emory Law ranks seventh in a survey of 5,000 mid-level associates who reported how well their schools prepared them for big-firm practice. 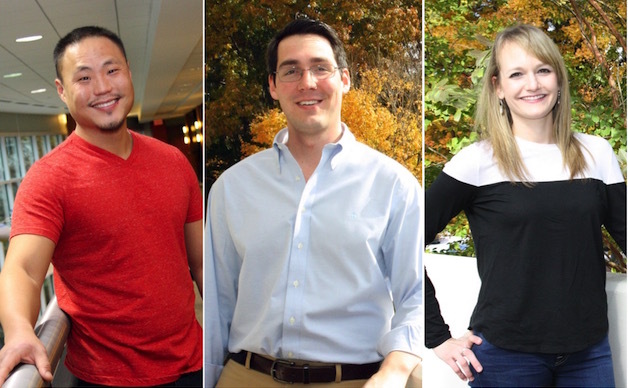 Emory Law values the contributions of our transfer and visiting JD students, and would be honored to have you join the ranks of our mutually supportive, diverse, and high-achieving students. 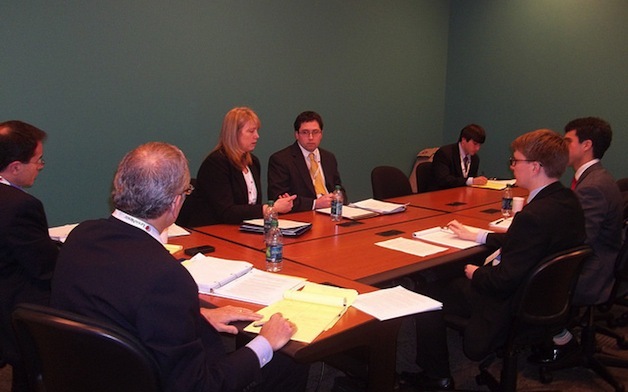 Emory Law's legal clinics and externship programs engage students in all aspects of the legal process. We care about students' success, and our close, family-like community is ranked among the most diverse schools in the nation, bringing a wonderful collection of perspectives to the classroom. The Fall 2019 application is now available on the LSAC website. 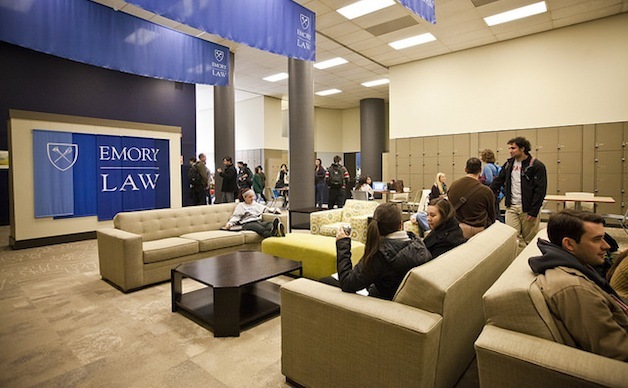 Emory Law invites third-year students to apply.